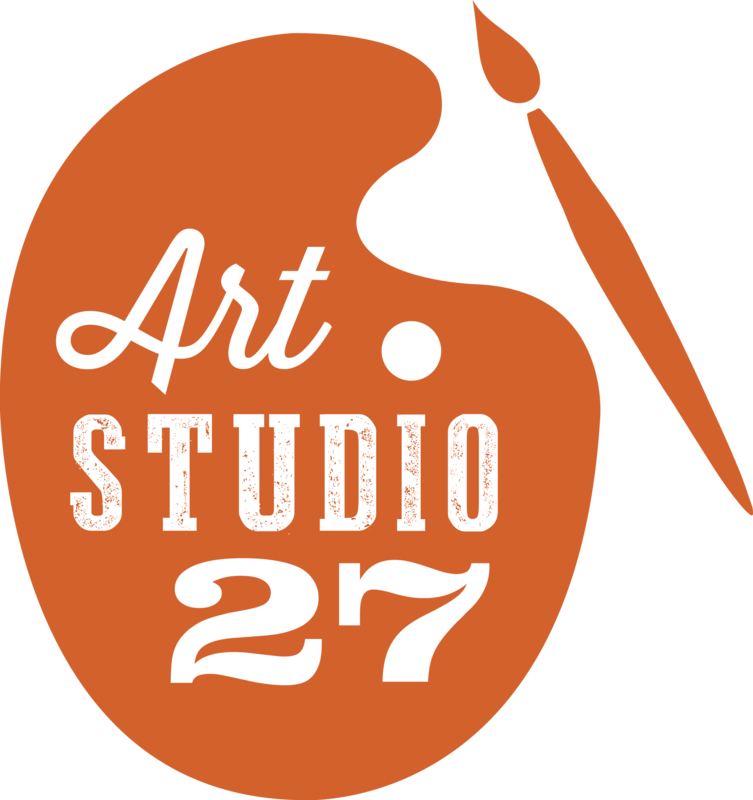 Need a little inspiration on your next art piece at Art Studio 27? Take a look at our gallery and get inspired! We are excited to announce that we are offering “Gallery” oppportunities. We are opening up our wall space for aspiring Artists! We are specifically looking for young Artists ages 6-18 years to sell their original work. Call Angie for more details @ 253.442.5640.